Ha-ha! 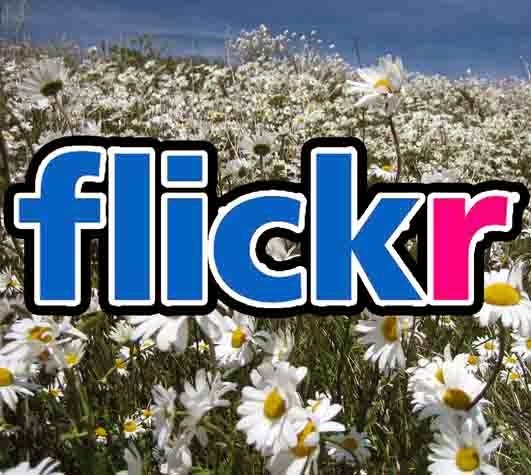 I thought the title of this blog would catch your attention. Of course, it's not what you think. Truth is that I've been getting dirty riding some of Iceland's dirt roads out in its western fjords. 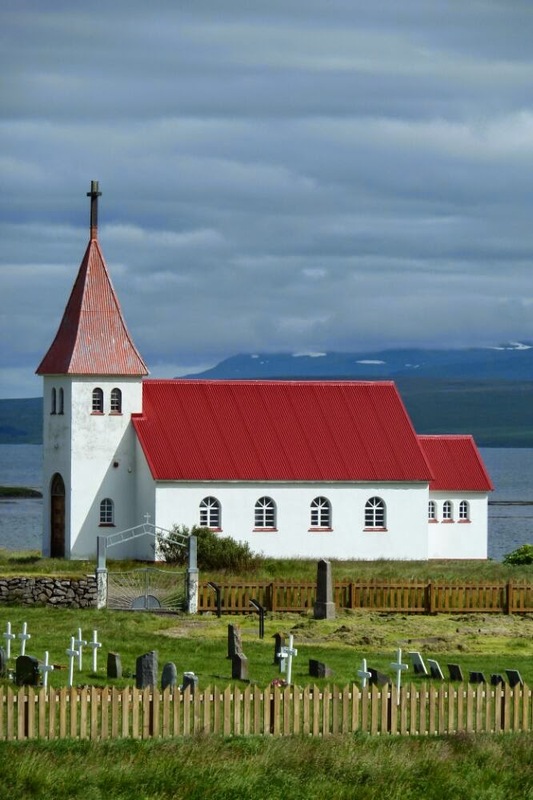 Since the last blog in Akureyri my road initially looped north to the top of Iceland passing through small, sleepy fishing villages with pleasant old buildings hunkered down around the harbour overlooked by cute, photogenic little churches. 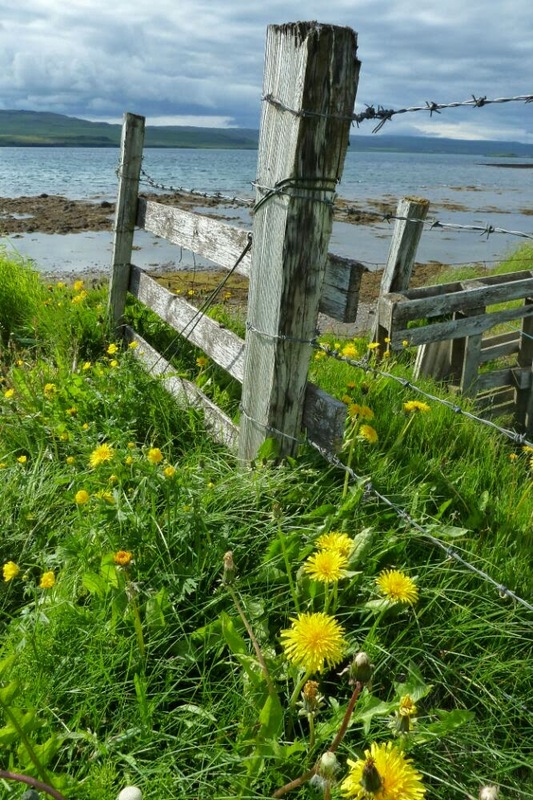 It's a sign of Iceland's seafaring tradition and uninhabitable interior that the towns and villages are mostly on the coast and were once only connected by boat. These days new roads and tunnels make the connections and I found myself cycling through a 7km tunnel then a 300m gap to gulp some fresh air before cycling a 4km tunnel. I did wonder as I was pedalling through if it's possible to get carbon monoxide poisoning in there. At the top, the land had an empty, edge-of-the-world atmosphere - there's nothing beyond here except the North Pole itself. As I continued cycling west, I returned to lush farmland. Iceland is incredibly green along its coastal fringes which makes me wonder why we call it Iceland and not Greenland because Greenland, by all accounts, is covered by ice. Iceland is most definitely covered by birds and I'm constantly amazed by their numbers. Mind you, as the road often crosses nesting territories, I'm constantly being harassed by angry terns who attack from above and come screeching so close to me that I can see down their red gape. They have allies in the noisy black-tailed godwits who attack on my flanks. More composed are the elegant, long-billed whimbrels who make a half-hearted attempt at seeing me off and the fulmars who sit quietly on their eggs on the rocky outcrops above, looking disdainfully down on everything. Then there are always flotillas of eider ducks gently cooing offshore, golden plovers sending out their thin squeak from the moorland, snipe frantically flapping above and at some point in the evening a group of whooper swans will inevitably fly over my camp spot, bank majestically with some dramatic piece of Iceland scenery as backdrop and disappear over the horizon. As for my own nesting habits, I've now been using a mix of official campsites and wild camping which is easier in this emptier part of the country. 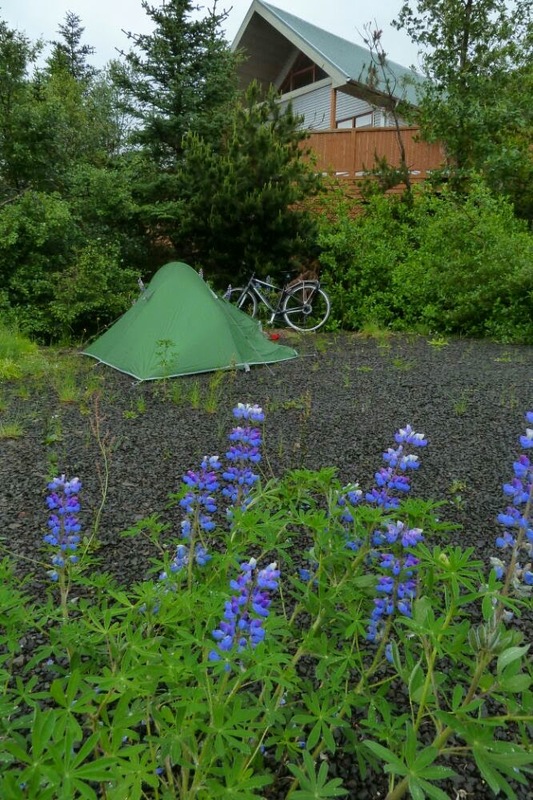 Campsites are cheap but crowded and noisy. 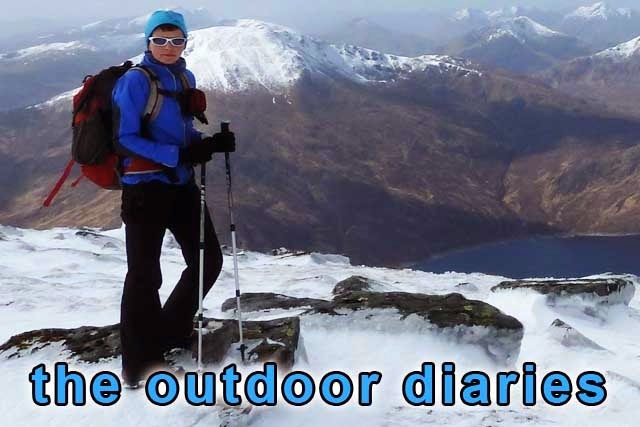 People don't seem to understand personal space here, pitching their tent within inches of yours, and they shout a lot which I put down to having to be heard above the wind. I've also been using a mix of road surfaces. 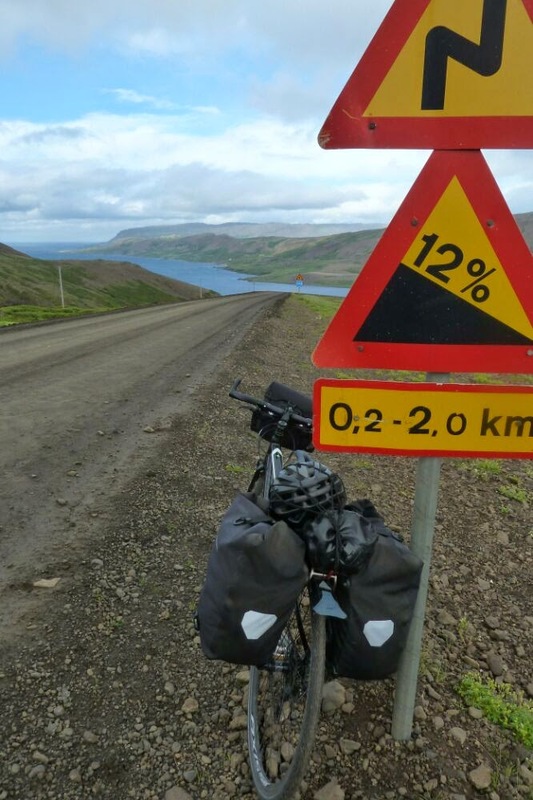 Iceland is famous amongst adventurous cyclists for its challenging gravel routes that criss-cross the country but on my light road bike I've been trying to mostly use asphalt roads. However exploring the western fjords requires cycling some sections of dirt road. Most have been a good standard and I've only been caught out a couple of times by steep descents on loose, slippery gravel. The roads in this part of the country twist and turn along the coast, travelling a long way up one side of a fjord and then returning back down the other side. Its a bit frustrating when you end up cycling 20km but only advance 4km as the tern flies. I've also been caught out by the lack of grocery stores in this part of the country after days of bad weather slowed my pace. So I had to do something which is rare for the budget traveller and eat in a restaurant. Yes, I know ... life on the road can be hard! At least it was a chance to try some traditional Icelandic cuisine. I declined the roasted puffin and fermented shark, going instead for the safer option of lamb. The other thing that's caught me out is Iceland's biggest storm of the season. I had checked the weather forecast and saw the wind speed predicted at 15 to 17 which I assumed was kilometres per hour and that's not a lot of wind. But I realised later that in Iceland wind speed is quoted in metres per second and 15 to 17 m/s is an awful lot of wind. It was a grim couple of days of cycling. There had already been four days in a row of heavy rain and storm force winds were now added. 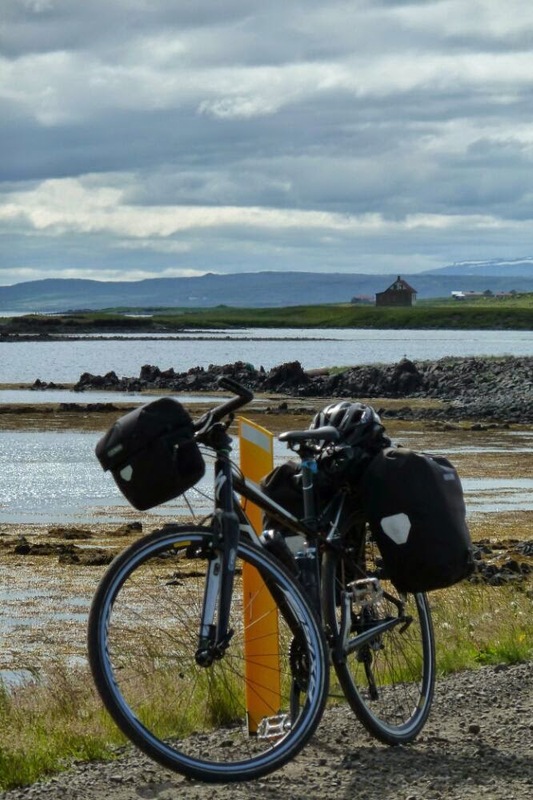 I managed to cycle a couple of passes on gravel roads but by the time I reached the third and highest pass, I couldn't even stand up in the wind, never mind cycle. I was desperate to get out of the storm but the road travelled a landscape that was treeless, exposed, desolate and pretty empty. There was no chance of getting the tent up in the full blast of the wind. Just as my bottom lip was starting to quiver, I came across a summer cabin beside the road with a small shelter belt of trees. It looked like it hadn't been used in ages so I squeezed through the bars of the padlocked gate and, for the second time on this trip, pitched the tent in somebody's driveway. I know that's tresspassing on private property but I'm sure that anybody who saw the conditions that day would understand. I slept well which was lucky because the winds were even worse the next day. It took me 10 hours of mostly pushing to cover 50km and I was genuinely terrified at points when gusts severe enough to actually lift the bike off the road caught me as the route edged along a cliff or crossed an exposed causeway. The empty road I was cycling is the one that runs along the north of Breidafjordur, the big bite out of Iceland's west side. Breidafjordur is a huge, shallow bay dotted with islands and skerries which is rich in wildlife and history. Its landscapes of flat-topped grassy ridges, rock formations, mist and rain reminded me of the Trotternish peninsula on Skye. 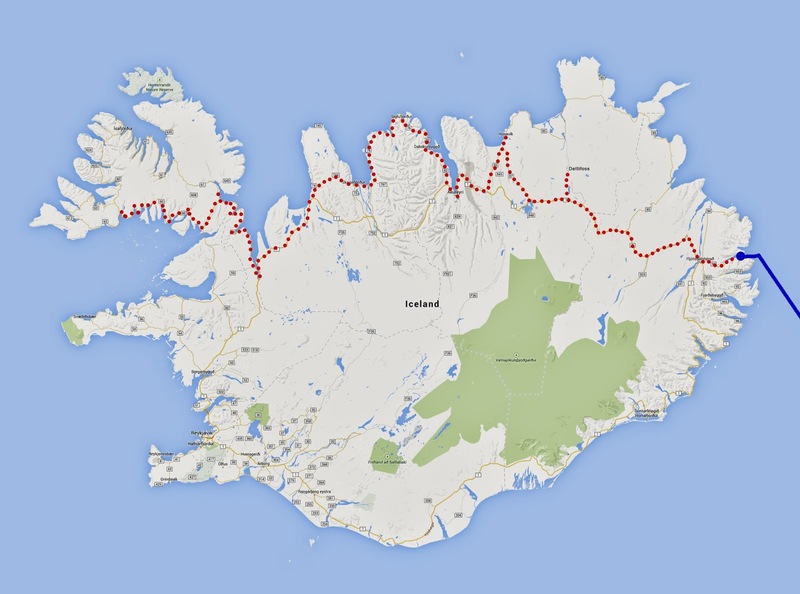 Once I get a break in the weather, I'm hoping to cross Breidafjordur by ferry to get to the area on its south side that is the sticky-out tongue in the big bite, the Snaefellsness Peninsula. There I should be mostly back to asphalt roads which is a relief as these last days of heavy rain have turned the gravel roads to mud and I am genuinely ... dirty! Route - from Akureyri took route 82 north along the coast, a lovely route through nice villages. Its all asphalt and the big tunnels now connect Olafsfjordur and Siglufjordur, the latter is a charming wee place, even in rain. 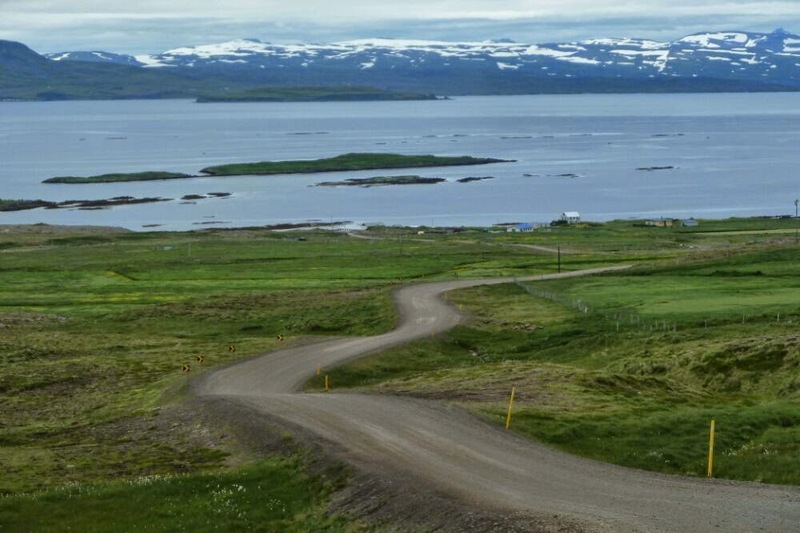 Continued to Blonduos via Saudakrokur and then back to route 1 until its junction with route 61, a gorgeous coastline up to Holmavik, some unpaved sections. Route 61 over the hills to join route 60 west along the north of Breidafjordur. The road has some unpaved sections which were steep in places.